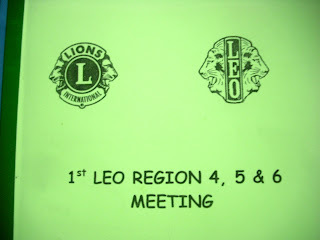 DP's Theme Logo 2011-2012Lions and Leos, I hereby humbly present to you officially, the District President's Theme Logo 2011-2012. “Believe, Breakthrough, Excel” is the theme for Leo District Cabinet for fiscal year 2011-2012. The infinite power of believe, generates creativity, and generate the power to change. This will in turn create breakthrough not only in yourself, but also to other individuals in your community. With all belief, passion and dedication you have, you will be able to excel what you are doing in your life. 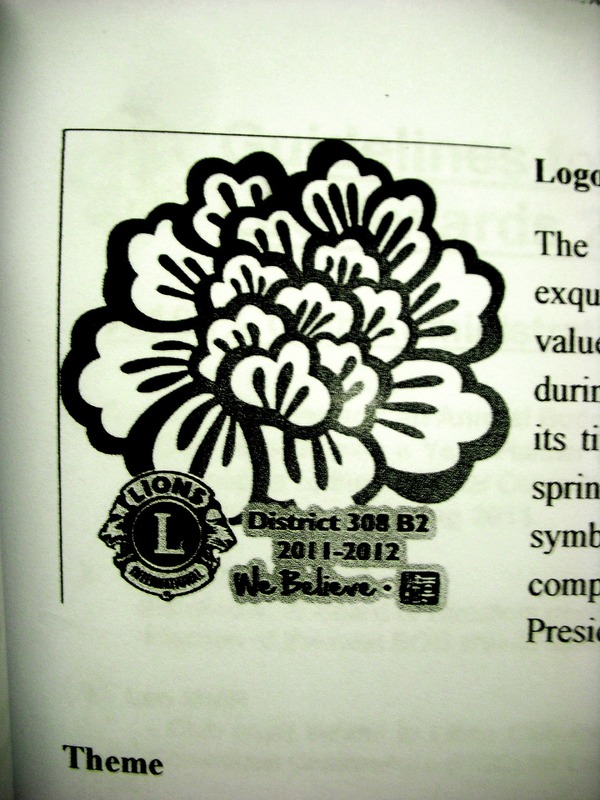 The round logo with Blue colour lining represents UNITY among the Leos in District 308B2. 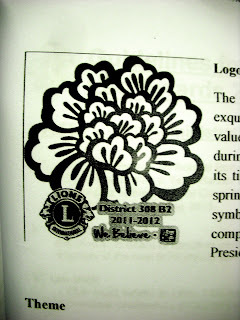 The hands holding the Malaysia’s flower with the Leo logo in the centre, represent Leo members in the District 308B2 MALAYSIA, hand-in-hand serving the Malaysian’s community. Red is the colour of energy, power, determination as well as passion of our Leos; Yellow is the colour of sunshine, associated with joy and happiness among all the Leos serving the community; Green is the colour of harmony and nature, represents that we are striving to create a more Greener environment; Blue symbolizes trust, loyalty, wisdom, associated with strong unity of District 308B2 Leo members; Orange combines the energy of red and happiness of yellow, represents enthusiasm, creativity and desire to be a successful one. The logo itself creates the energy, spirit, happiness, harmony and teamwork in all Leos who serve their community. 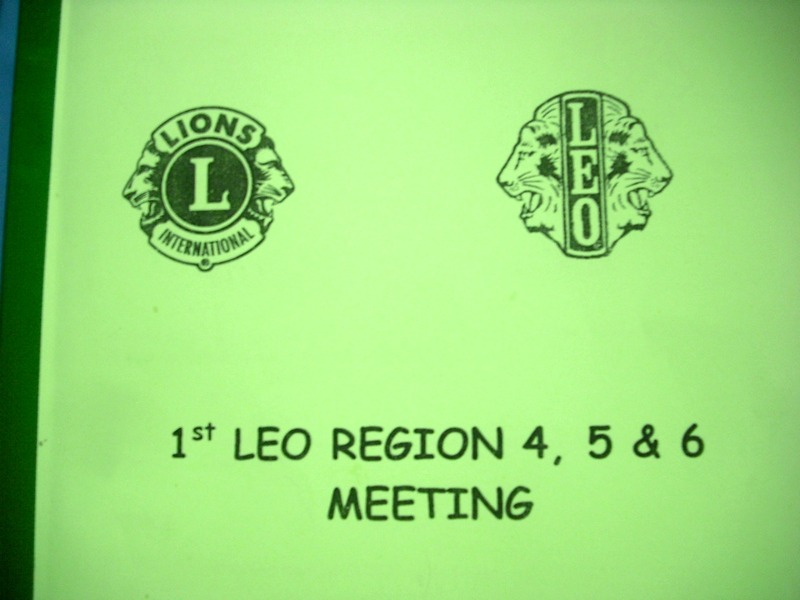 Welcome the New leo BOD on board! the new fiscal year has begun! 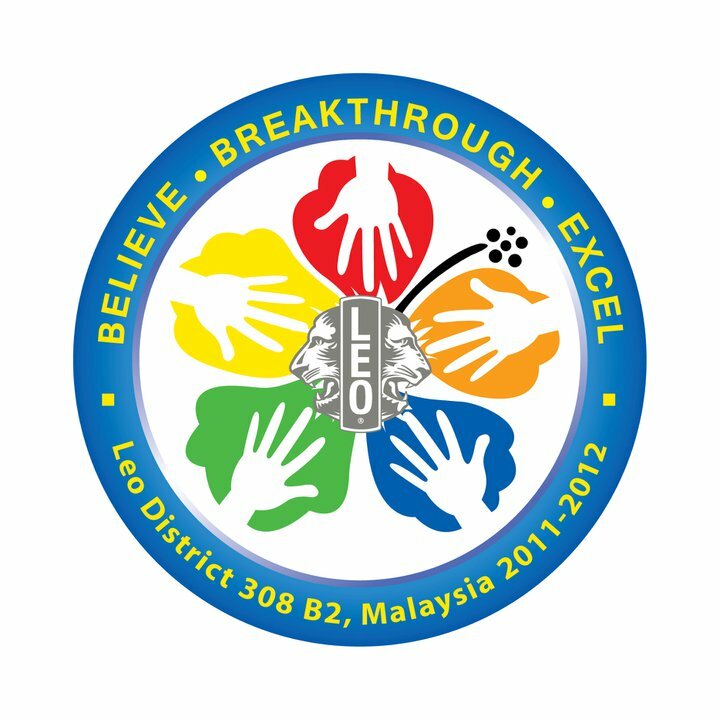 Wishing all of the new BOD 2011-2012, have a dynamic jurney ahead and lets work together with 1 District 1 Heart, Together We Believe, We Breakthrough, We Excel! the RCCs also emphasized on working together with our Lions and planting trees! SURE THING!! HOPE PLHS THE BEST THIS YEAR!!! JIA YOU!! FIGHTING!! GAMBATEH! !